We may never know, but netizens are having a fun time speculating anyway. The Land Transport Authority (LTA) announced that starting on Monday, February 18, ERP charges in three places are to be switched off. From 8:00 to 8:30 in the morning, the ERP fee of S$1 will not be collected at Upper Bukit Timah Road after Hume Avenue. 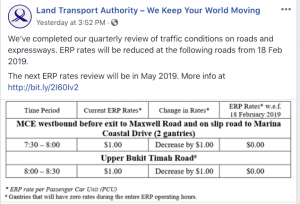 Meanwhile, on the MCE before the exit to Maxwell Road, as well as the slip road to Marina Coastal Drive to the west, the ERP fee of S$1 will not be charged from 7:30 to 8:00 in the morning. Netizens gleefully connected this announcement to the story of Jovina Choi, the Go-Jek passenger who accused the driver of taking her hostage when he took her on another route. The initial bone of contention between Jovina and Kamaruzzaman Abdul Latiff, the driver, is that he took a route using ERPs, that would, of course, cost her more money. 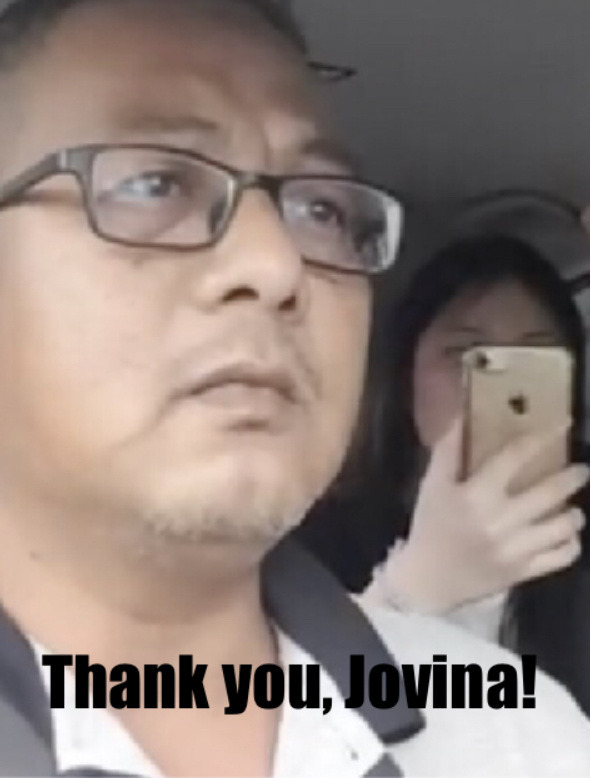 Kamaruzzaman filmed the entire hilarious drive with Jovina, uploaded it on social media, and the rest, as they say is history. The video spawned numerous memes that kept netizens amused for days. 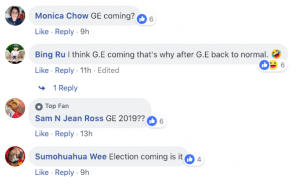 So it’s perhaps justified that some netizens believe the whole ruckus that Jovina started may just be responsible for the ERP charges being removed. And even if it wasn’t, netizens still riffed on Jovina’s now famous question that at the same time accused the driver of racism. 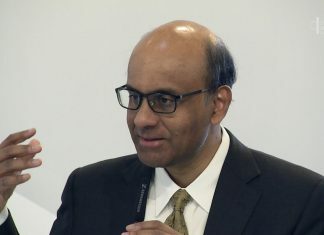 “Is it because I’m Chinese?” she asked him. However, other netizens, perhaps not so jokingly, speculated whether the removal of ERO charges is merely an indication that the next General Election is drawing near, and this is but one of the freebies thrown to generate favor.